Set on gorgeous garden grounds, Almond Heights is a welcome respite in beautiful Orangevale, CA. Our senior living community offers multiple care levels for the comfort and convenience of each of our residents. From Assisted Living to Connections for Living by MBK Memory Care, our community provides care and services to enhance your experience of the everyday. While we pride ourselves on our continuum of care, we consider people our most important asset. At Almond Heights, we work hard to build relationships. 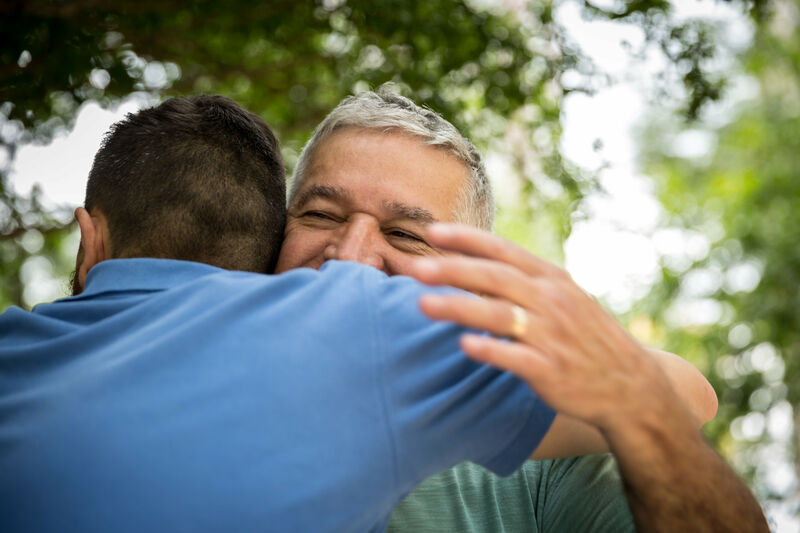 Our care team, residents, and family members are the heart of our community, and we strive to foster those connections. We value the spirit of community and make it our mission to build an inclusive support system for each of our community members. For more information about our community and senior living apartments in Orangevale, CA, get in touch with the team at Almond Heights.